Landscraft Construction specialises in exceptional quality landscaping services, with an incredibly high attention to detail and meticulous execution. All of our landscaping projects are designed and built with the best quality materials available. 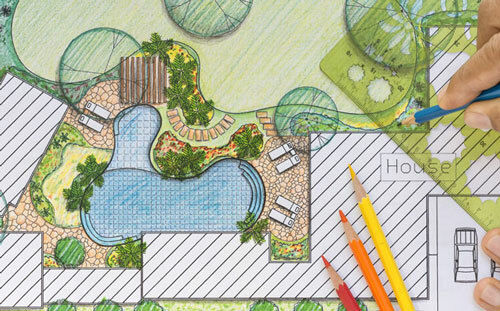 Each Landscraft project begins with design. We have extensive landscape design experience, with a key focus on improving our clients home and their relationship with the space. 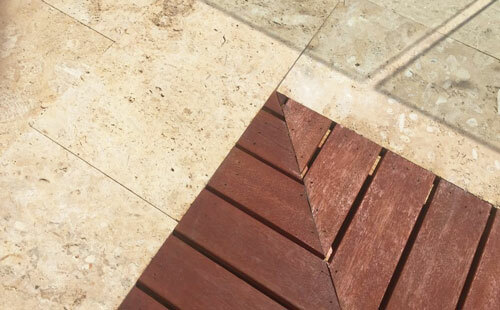 Our custom design service ensures your lifestyle needs are met, allowing us to create the outdoor space of your dreams. Landscraft are focused on providing exceptional quality landscaping services. With over 35 years experience, Landscraft are leaders in the landscaping space. 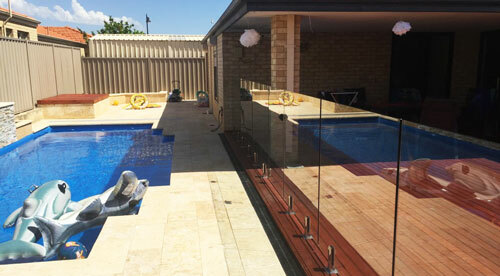 Each project we undertake is completed to the highest standard, with a strong focus on exceptional workmanship.